I’ve just signed the contract for The Gilded Scarab to be published by Dreamspinner Press in Feb/March next year. 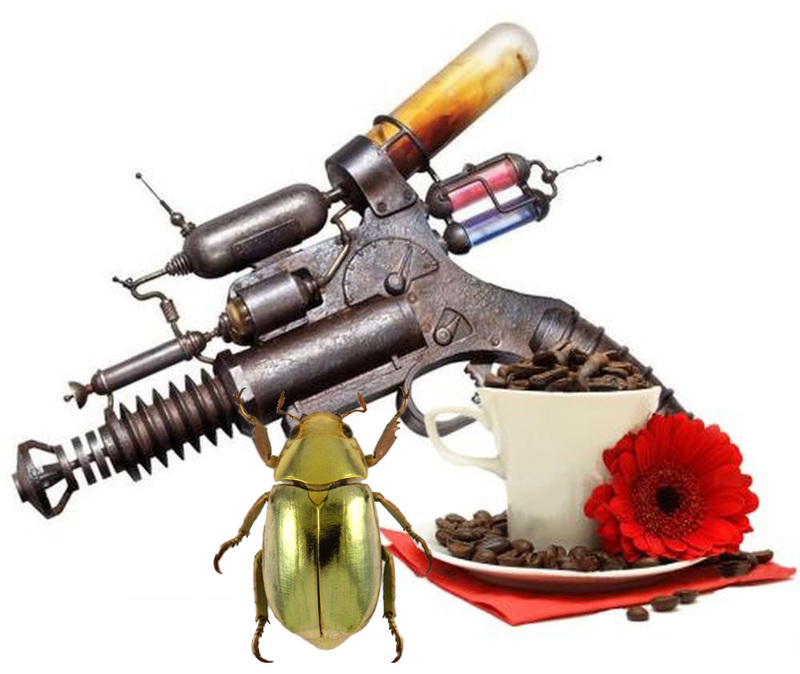 Gilded Scarab is a steampunk m/m romance/adventure novel. When Captain Rafe Lancaster is invalided out of the Britannic Imperium’s AeroCorps after crashing his aerofighter during the Second Boer War, he arrives in Londinium in late 1899 with no career, very little money, and no idea about what he wants to do for the rest of his life. Everything changes when he buys a coffeehouse near the Britannic Museum. In a society ruled by an elite oligarchy of powerful families, Rafe must navigate House politics, deal with jealous lovers, learn to make the best coffee in Londinium and fend off assassination attempts before he can find love and happiness with Aegyptologist Ned Winter. The steampunk coffee shop romance is a go!! Previous Text layout, fonts, styles—Eff it! I just want to write my damn book! Grins at you. You do indeed. Loud and long! That’s great! I look forward to it! Thank you! I hope you enjoy it when it finally appears.